It's a simple and entertaining game. Save your city from robbery in bank premise. Be a super hero and enjoy the exciting fun play. Download it today ... it's 100% free! 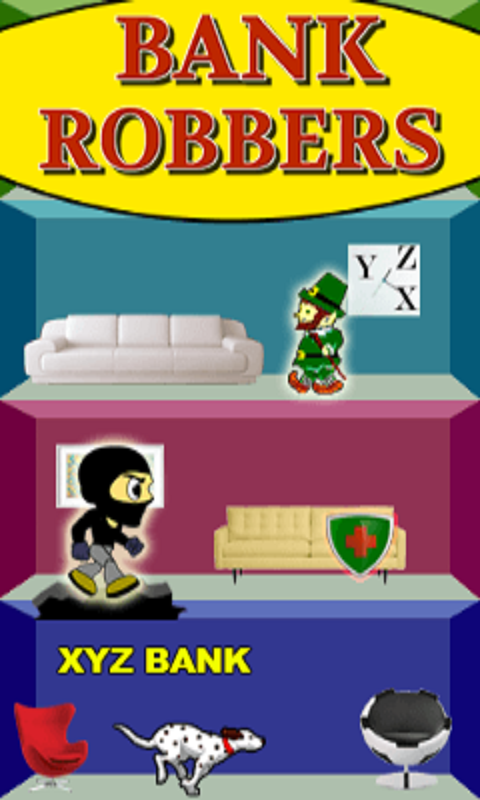 Features - * Simple and effective controls * Addictive game play * 100% FREE to download Enjoy the game! !